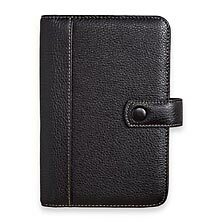 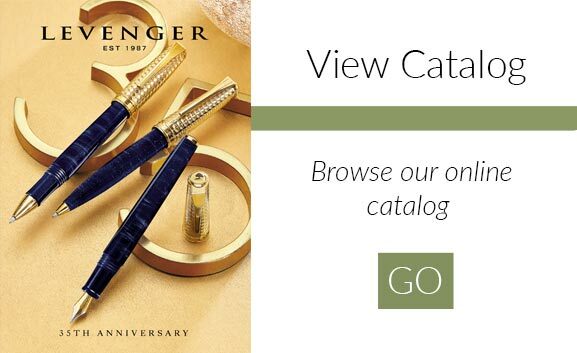 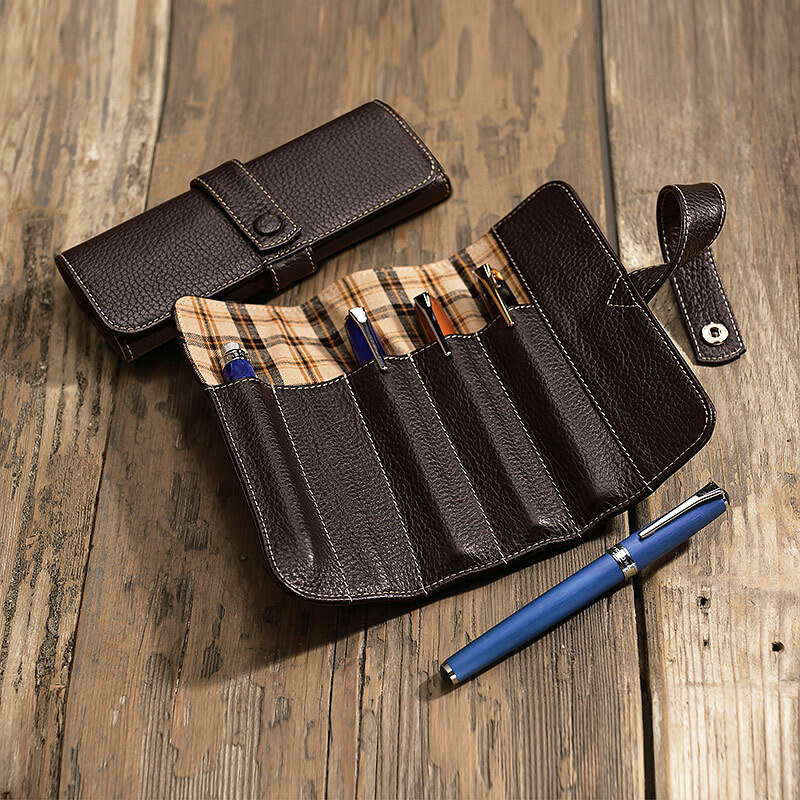 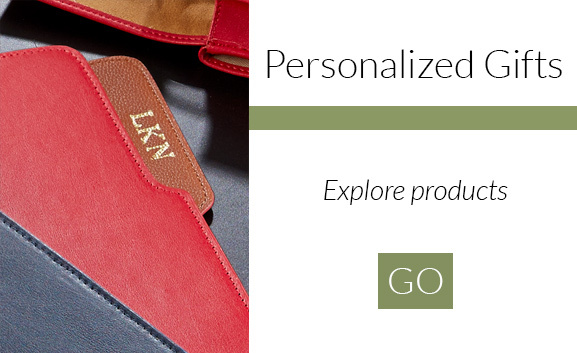 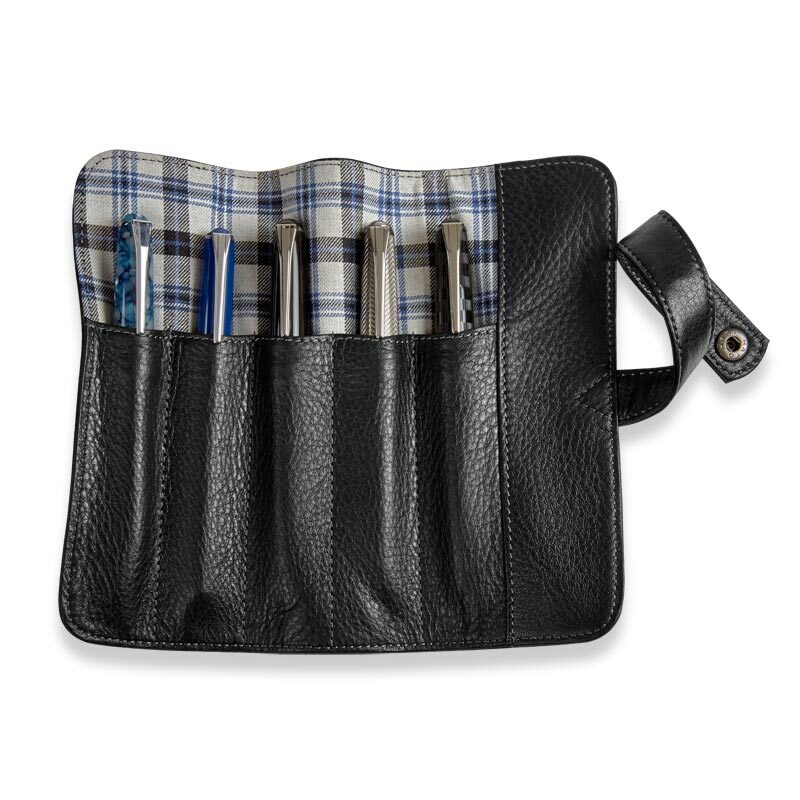 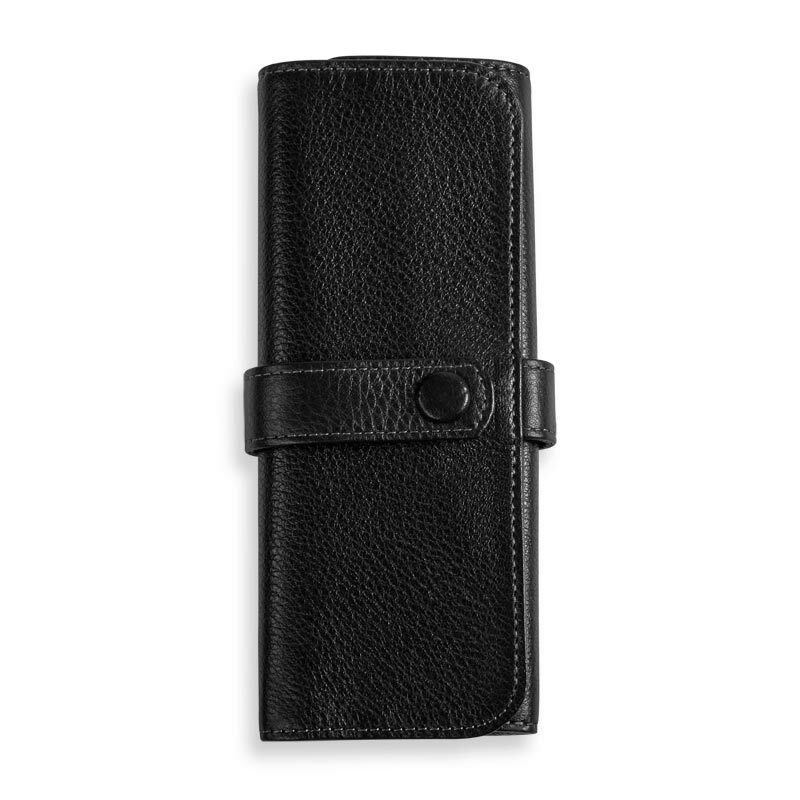 You can carry up to five writing instruments in this attractive pebbled leather pen case. 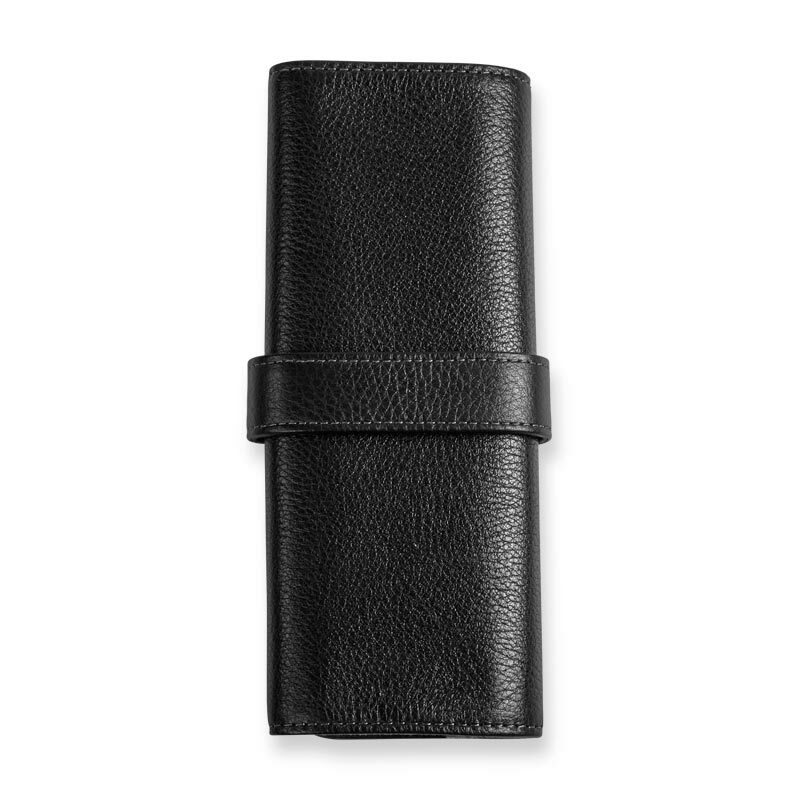 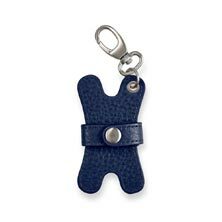 The supple leather wrap rolls up into a compact shape that slips easily into a briefbag or tote. 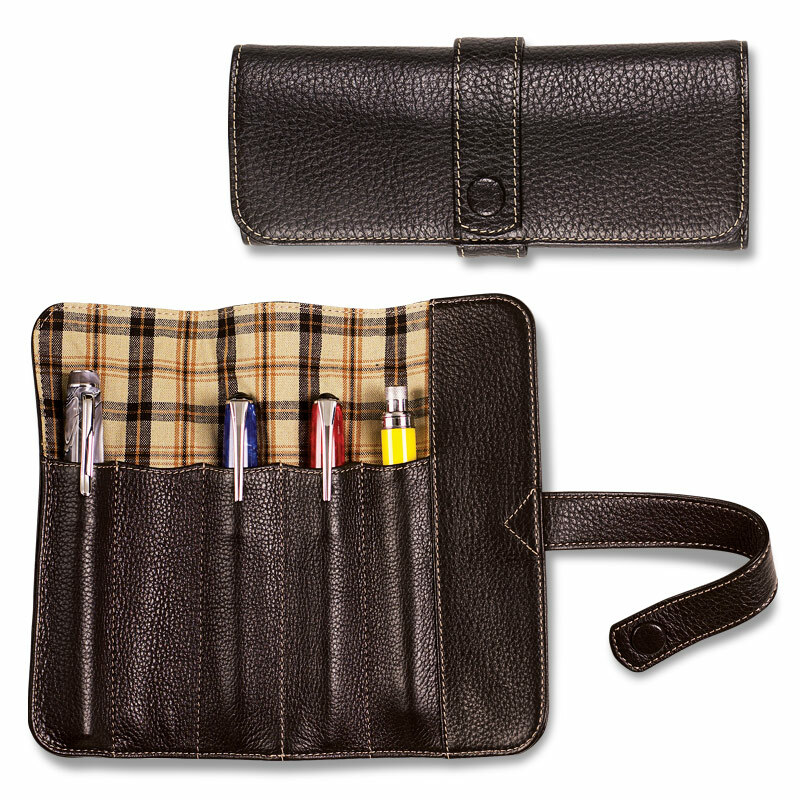 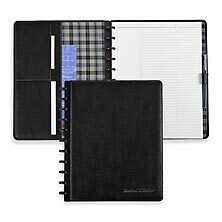 Now available in pebbled black leather with blue and gray plaid lining, or pebbled mocha with tan plaid.